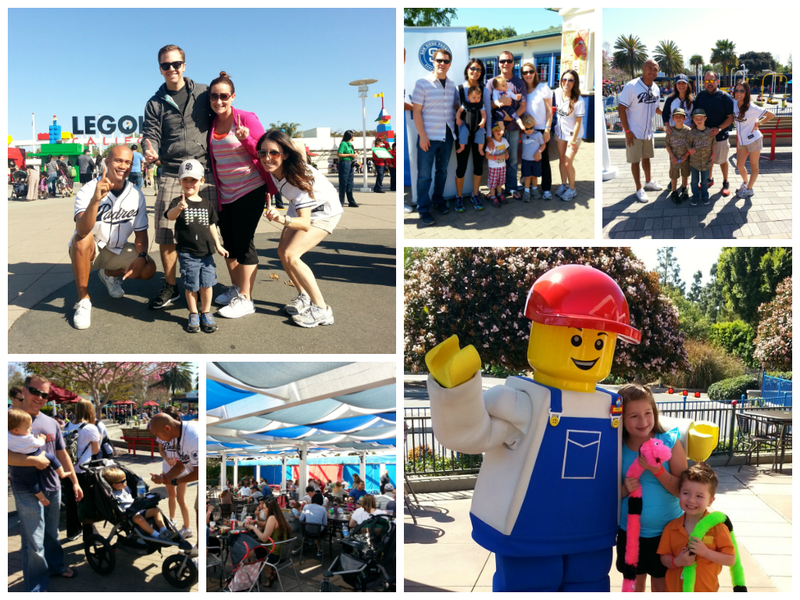 Family Members spent their Saturday at Legoland California in Carlsbad. The day was highlighted by exciting rides, exhibits and a private all-you-can-eat lunch! “Buddy” even stopped by to greet Members and take photos!